Born a Minnesota girl, Cammy grew up in a small town where she participated in self-esteem programs like Girls on the Run and Go Girls! While in high school, Cammy was a Junior Journalist for the Dove Self Esteem Fund. As a Junior Journalist, Cammy was sent to the set of the motion picture The Women, where she interviewed the cast and crew. After her time on set, Cammy was featured in CosmoGirl and on the television show Twin Cities Live. Throughout her education, Cammy worked to be what she thought she “should” be. She was a successful student and a leader on her campus while building a platform to speak to girls about media manipulation. Through her work with empowerment programs like Girls on the Run, Generation Know from U by Kotex, Girls World Expo and the launch of her non-profit, Rep Your School – Build a School, she became an activist in her community and dreamt of changing the world. While in high school and college, Cammy traveled the country speaking to young women about self-esteem, media literacy, and cultivating confidence. After graduating from the University of Wisconsin – River Falls, Cammy continued to speak to young women on a national level. However, In the process of trying to be what she thought she “should”, Cammy chose to listen to the voice that told her she was never quite good enough. There was always something else she “should” be doing. This constant pressure forced Cammy to realize “perfect” is impossible. Brave is better. Now, Cammy inspires young women to quit the pursuit of perfection, reject the pressure to be “perfect”, and choose Brave. Now, After receiving her MA in communication studies from the University of Minnesota, Cammy chooses Brave even when she feels pressure to be “perfect”. Now, Cammy has made it her mission to be a Brave role model for girls and women of all ages. Cammy is someone who will help you to realize your true potential. She will equip you with the tools you need to take action, and to accomplish your goals. After hearing Cammy speak, I left feeling empowered, and as if nothing could stand in my way. Cammy is wonderful with being personal and relatable and I believe that’s what the audiences feed off of. Not only does she collect information from the media but she digs into her own personal life and shares her story. We don’t really think of all the messages we receive in a day and how they impact us and Cammy is able to read into them and explain how it comes across to girls. These messages have created an idealism/perfection which in reality there is no such thing. Cammy will impress you with her professionalism and perspective on how young girls are being targeted to be something they’re not and how it will impact not only their future but society’s. Our middle school girls loved Cammy Nelson’s presentation on body image and self-esteem. She connects with her audience immediately by sharing her story with a warmth and down-to-earth demeanor that allows kids to relate to her. Cammy powerfully reveals the tricks in media and photography that encourage self-criticism. Girls are encouraged to be themselves and love themselves for who they are. This message has had a lasting effect on our girls and our school – thank you Cammy for inspiring our girls to accept and respect themselves and each other! Cammy Nelson spoke to our middle school youth about media & body image recently. Her presentation was engaging, informative and well prepared. She held our kids’ attention and got them talking about this important issue. Cammy is a talented presenter. Her passion for people of all ages to have healthy self esteem is evident when she speaks and also in all the service she has done in her community and world to help people achieve this goal. Cammy Nelson is a superstar on the rise!! Cammy works as a featured presenter, facilitator and teen motivator for our company Girls World Expo, a national company that creates one-day self esteem events for girls ages 11-18. We can always count on Cammy to address the current issues of teen girls in an informative way without losing the lightness and inspiration girls crave. She has a profound understanding of her subject matter and is poised and intuitive beyond her years. Cammy Nelson is the leader, role model, big sister, business associate, student, teacher and friend every girls deserves to have. 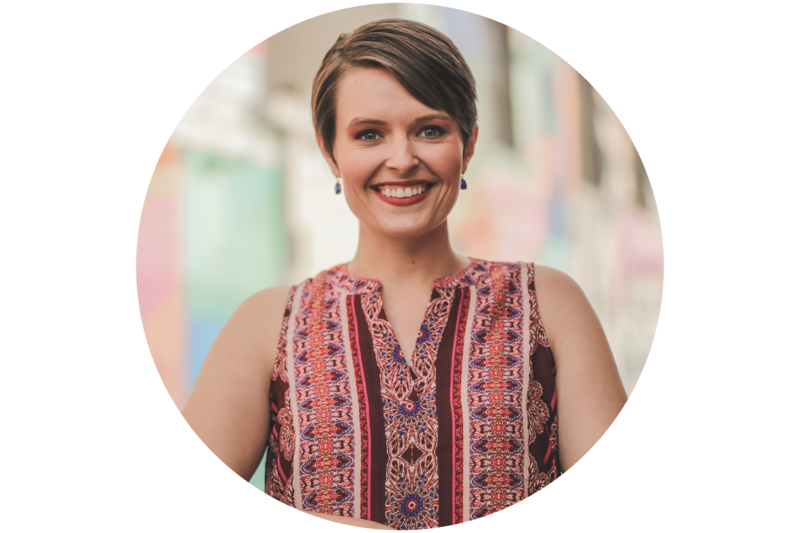 We highly recommend Cammy as a spokesperson, keynote, workshop facilitator…you name it! She is knowledgeable, current, organized, succinct, professional, fun and dedicated to the cause of empowering girls. We hope to continue our partnership with Cammy for years to come. Cammy is the real deal, a thought leader for the next girl generation. She doesn’t just preach it, she lives it- everyday. I have had the pleasure of working with Cammy Nelson for the past several years, and this past fall she joined me on a speaking tour across Ontario. I have never witnessed a speaker/presenter connect with an audience and inspire and audience the way Cammy does. Her expertise when it comes to leadership, social media, and self-esteem is truly unmatched and the skills, confidence, and passion she instills in the student leaders she works with is incredible. I can’t recommend Cammy enough when it comes to having her work with student leaders. I truly feel that organizations would deeply benefit by having more female speakers and presenters present. Cammy is not only relevant, passionate, dedicated, and a total pleasure to work with, she is also one of the very best.